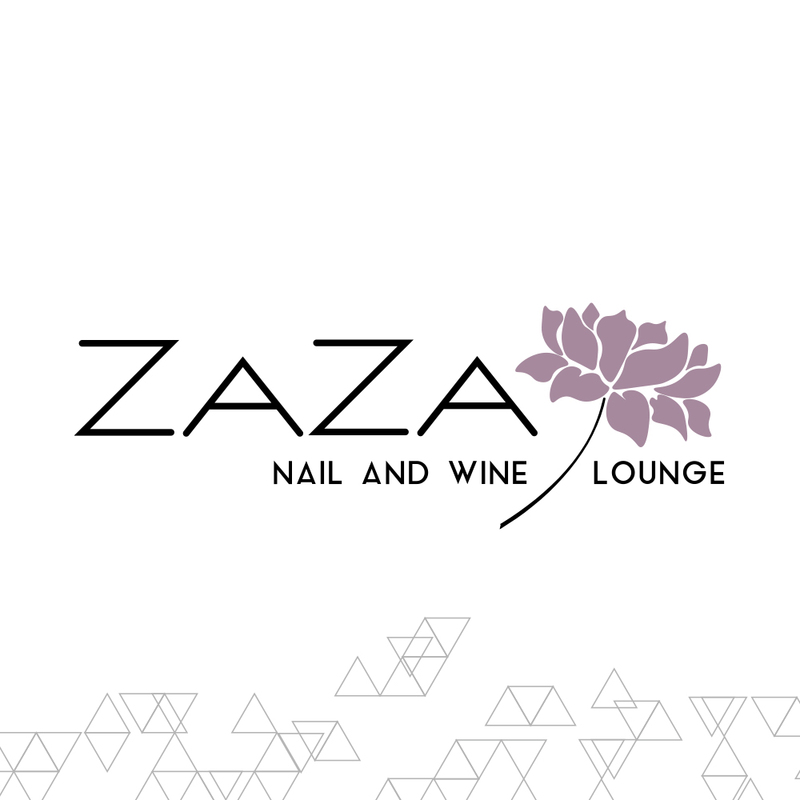 Zaza Spa is a San Francisco South Park luxury health nail salon. 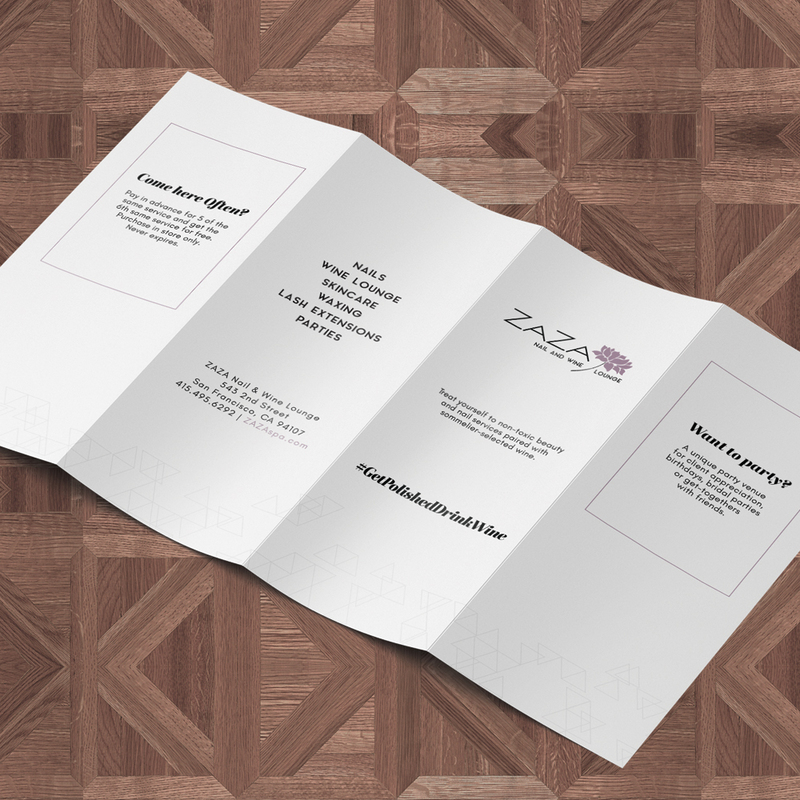 Zaza wanted to refresh their website design with a more modern, fresh and stylish look that matched the experience its clients receive when they visit the luxury salon. 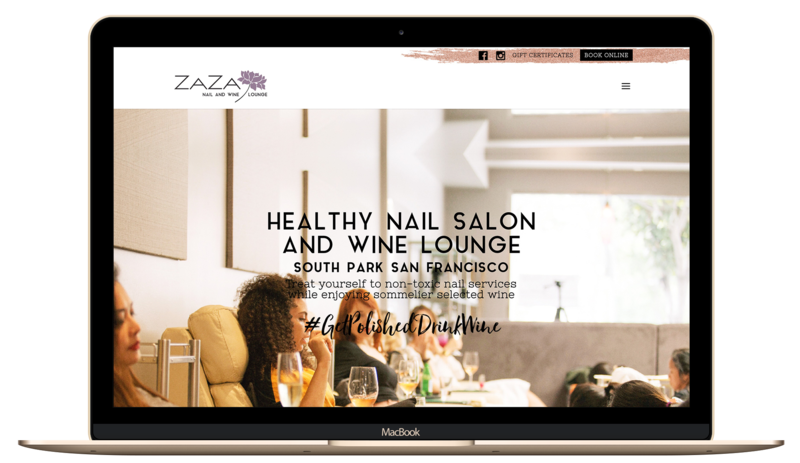 We created an e-commerce optimized site. 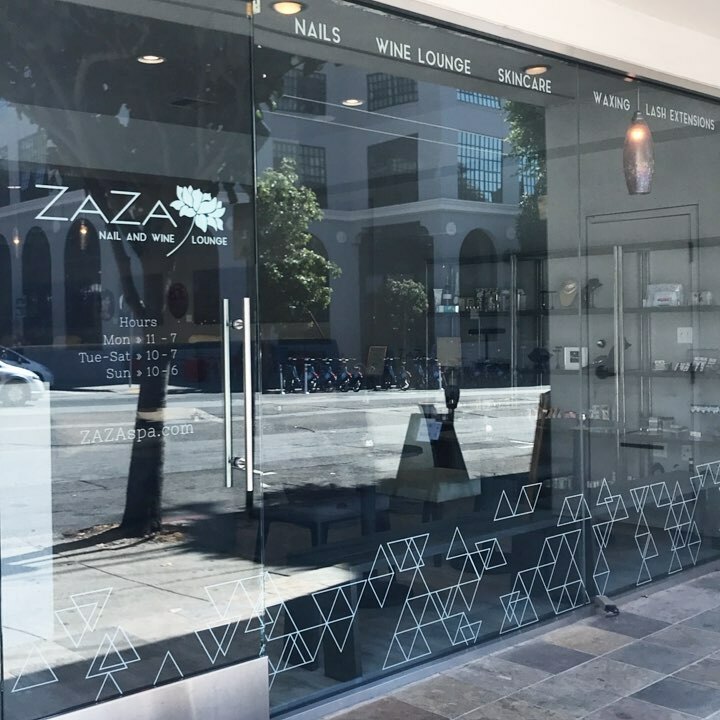 Clients can easily browse the wine bar selections, book their appointments and purchase gifts cards. 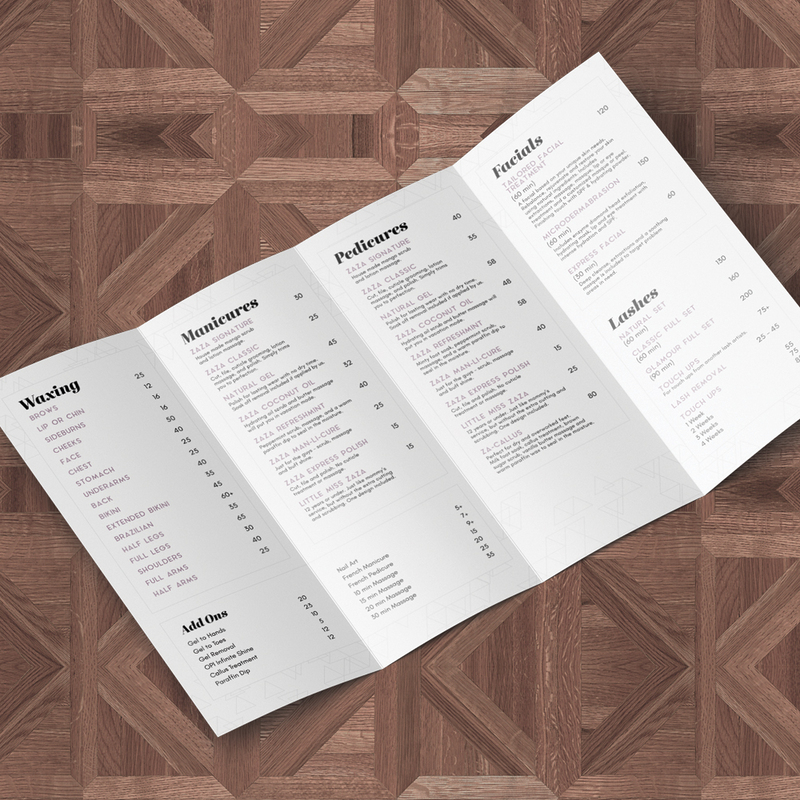 We love the look of the chic new website.